The Bremen-based Harren & Partner Group recently celebrated the opening of a new office in Kingston, Jamaica. This location is home to multiple companies: H&P Ship Management Office Kingston, H&P Caribbean Maritime Services, and the newly founded German Ship Repair Jamaica Ltd., a joint venture of Kloska Group and local partners Jamaica Dry Dock. "We offer a unique combination of local expertise from our Jamaican partners, German technical know-how and reliability our clients can count on. This makes us the ideal partner for the many German shipping companies active in the region," explains Nico Szepanski, Director H&P Caribbean Maritime Services and Director German Ship Repair Jamaica Ltd. 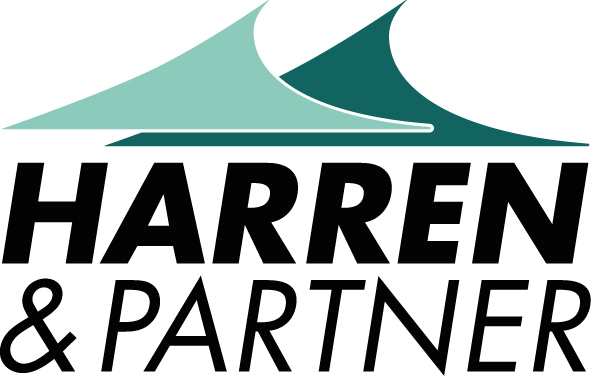 The new office is the result of Peter Harren's many years of commitment in the region: Harren & Partner has successfully run Caribbean Feeder Services (CFS) since 2000. Most of the 14 CFS container feeders fly Caribbean flags. CFS transports a total volume of 300,000 TEU each year.